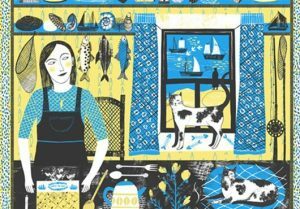 Alice Pattullo takes inspiration from house and home in summer 2017 in her most ambitious project to date. Of House and Home includes 60 new screen-printed editions, referencing Pattullo’s fascination with superstitions and folklore. 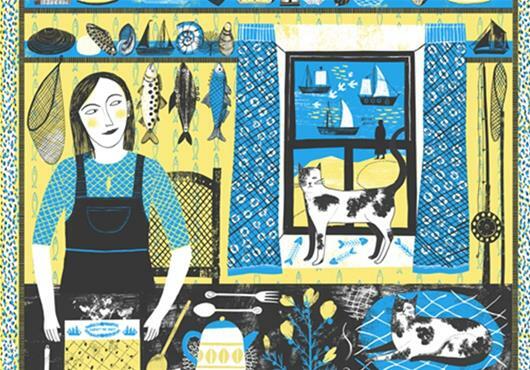 The London-based illustrator and printmaker will re-create a home’s interior, focusing on elements of our everyday life, including a fireplace and mantelpiece, in YSP’s Upper Space gallery.